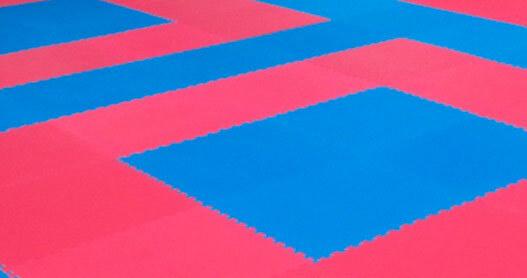 Our interlocking puzzle mats are mostly used as floor covering in many Martial Arts training facilities such as Taekwondo, Karate and Kung-fu. They are made of heavy duty flexible foam material with improved anti-slip and water repellant surface. 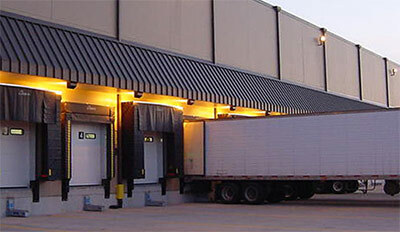 The ease of setup and transportation are the main advantages of these types of mats. 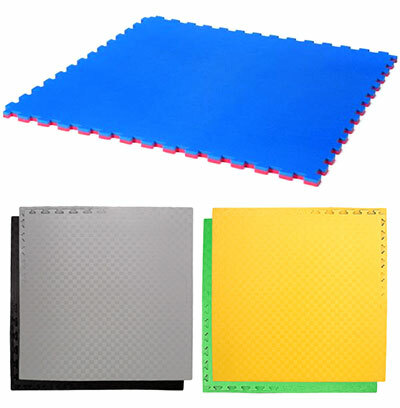 We sell many different models of puzzle mats, some are thinner and more suitable for karate and taekwondo while others are thicker and are used for jujutsu and Judo. Each mat is double-sided (red/blue) (black/gray) and (green/yellow) and every order comes complete with border strips. The 20mm and 25mm are great for Taekwondo and Karaté while the 38mm and 40mm are mostly used for Jujitsu, grappling, MMA and sometimes for small children judo classes. We offer special price for buying in large quantity or and for schools and dojos. 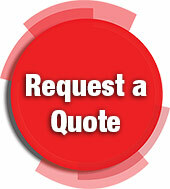 Ask for a quote with or without shipping. In several dojos, this task is delegated to the students, so they learn discipline. This also strengthens their attachment to the group and the club. Traditionally, cleaning is done after the last class of each day, so as to leave the dojo respectfully and clean for the next people to come train.